Welcome to our World of Warcraft: Legion class preview series. In this entry, we’re exploring the Mage—to find out what’s in store for a different class, check out the overview. 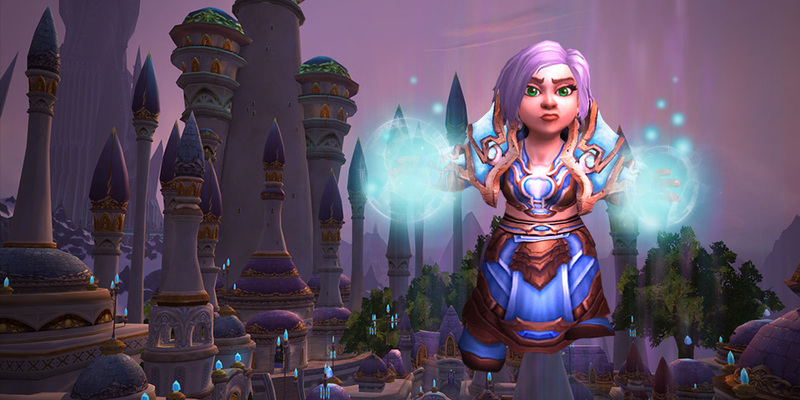 We continue our early look at class and specialization design with the Mage. In these blogs, we’ll be exploring class identity, discussing Legion’s new designs, and presenting core combat abilities for each specialization—laying out the foundation upon which talents and Artifacts will build further. 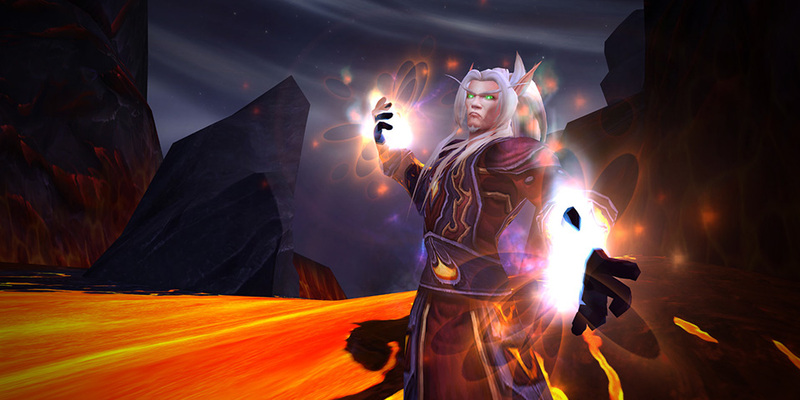 With that in mind, let’s delve into what it means to be a Mage in World of Warcraft. In terms of spec definition and overall design changes, Mages lay in contrast to the classes we’ve talked about so far in this series. Mages are in a very strong place compared to most classes, both thematically and mechanically. There’s a lot of distinction among Arcane, Fire, and Frost Mages, with each type of caster specializing heavily in a single school of magic, and each of the three schools having strong themes and consistent properties. Arcane magic warps time and space, and controls the flow of mana; Fire magic unleashes destructive force that spreads chaotically; and Frost slows and controls, setting foes up for devastating strikes. The changes we’re making are more to prop up existing gameplay for all skill levels and provide some quality-of-life improvements. As a simple example, Summon Refreshment now automatically provides you with a stack of food if you’re adventuring out on your own, or a table of refreshments when in a party or raid. 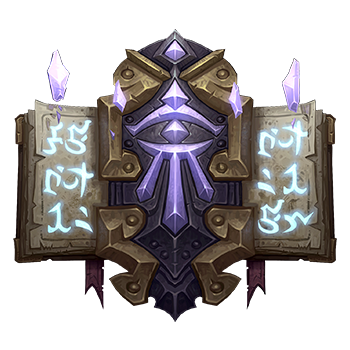 "Mages of the arcane are diviners of secrets, balancing the ebb and flow of incredible mystic energies"
Arcane Mage abilities and gameplay already deliver on the spec’s fantasy quite well, so most changes are in the vein of polishing what’s already there. First, for added mechanical clarity, Arcane Charges are now an actual resource located underneath your Mana bar instead of a stacking debuff. The functionality is still very much the same, but this change should make their accumulation and use more distinct. The one significant gameplay change is that Arcane has a new Mastery, which increases your maximum Mana by a percentage, and increases the damage bonus from Arcane Charges. This should make the Mastery feel a bit more interesting by allowing more aggressive Mana usage as your Mastery improves, and feel more empowering, ultimately giving you much more control over your rotation. "These mages take pride—even pleasure—in igniting their enemies in wild bursts of flame"
Similar to Arcane, Fire already exudes its core identity, so our changes are focused on gameplay adjustments. Ultimately, you will have more freedom in what buttons you press and more control over the Heating Up mechanic, which is core to Fire Mages. In particular, the Inferno Blast ability was trying to fill two roles: spreading Ignite, and forcing a Hot Streak from a Heating Up. We’ve opted to move the spreading to an innate property of Ignite and have taken Inferno Blast off the global cooldown so that you can more freely and intuitively use it to trigger a Hot Streak. Another major change is the redesign of Combustion. It’s an incredibly complex skill, hard to understand for most people, and has the potential for either ridiculous success or critical failure, with the odds being extremely random and very hard to gauge much of the time. We’re redesigning it into something that fits into the Fire rotation in a clear and consistent way. 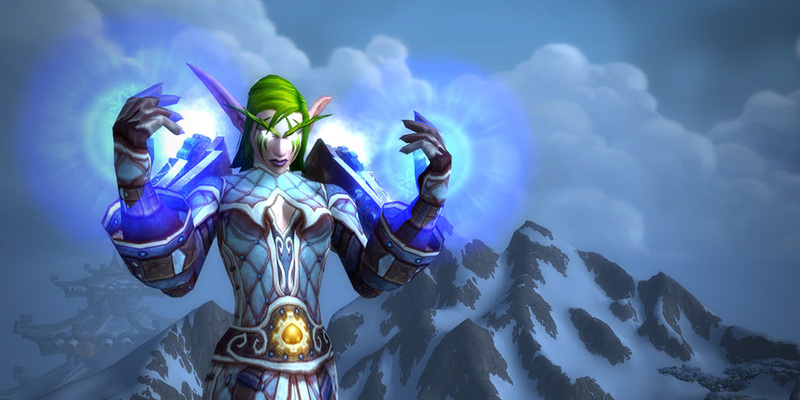 "Mages who command frost perform chilling displays on the battlefield, rendering foes immobile"
Frost Mages are very effective casters, and there’s already a lot to like about this spec. Frost’s defining traits and abilities are cohesive, the mechanics are understandable, and there are plenty of opportunities for players to explore unique gameplay at a variety of skill levels. Rather than making any dramatic changes to how a Frost Mage plays, we’ve focused more on fixing one particular outlier in their Spellbook: Frostfire Bolt. After removing the fire portion of the spell, it began to feel like just another Frostbolt, and we started to wonder how a spell supposedly combining frost and fire wasn’t just producing a puddle of water at the feet of the enemy. We’ve removed Frostfire Bolt and made Frozen Orb part of the core spell kit in its place, which better lends itself to the identity of the Frost Mage. We hope you’ve enjoyed this early preview of our approach to Mage class and specialization design in World of Warcraft: Legion. We’ll continue our series next with a look at Paladins.